Where the Black Knight™ rides, a king’s ransom might follow! 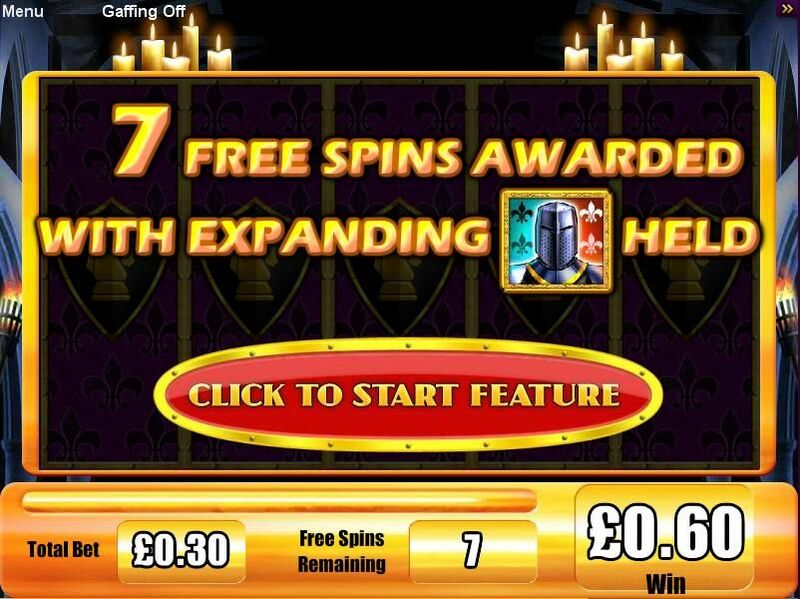 Introducing the exclusive Black Knight G+ 30 line slot game online at Slots Magic Casino. Players can spin to win 3 or more crest symbols – their appearance rewards a 7 free spins feature round. 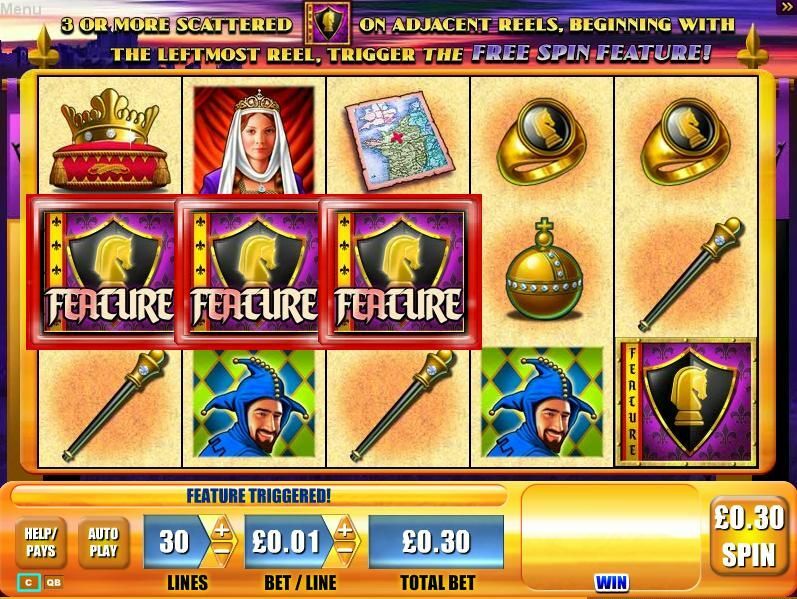 But these are no ordinary free spins – any Black Knight appearing on reels 2 through 4 will fill that reel, making it WILD for the remainder of your free spins! And where the Black Knight rides, a king’s ransom and endless glory might follow! 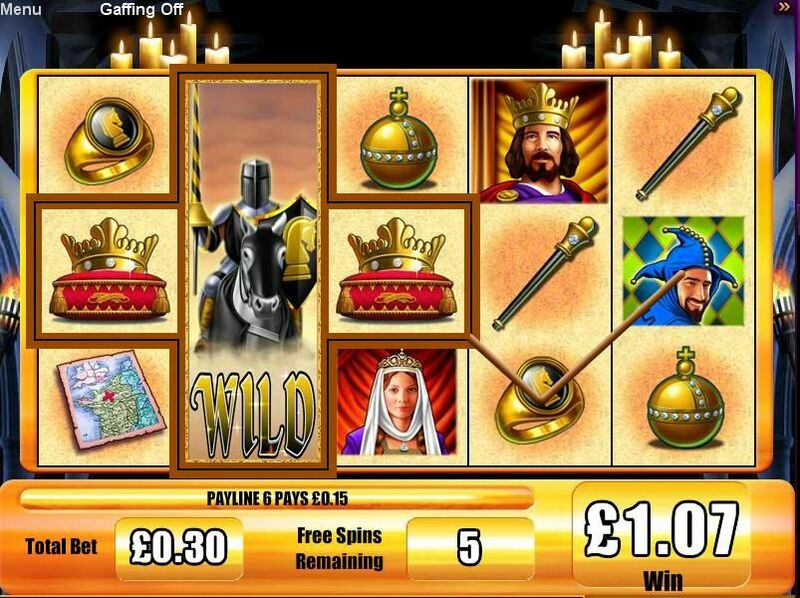 • Black Knight on reels 2 to 4 = a WILD for the rest of your free spins. Play it now at Slots Magic Casino!